Full Featured Training Watch for Multisport Athletes. 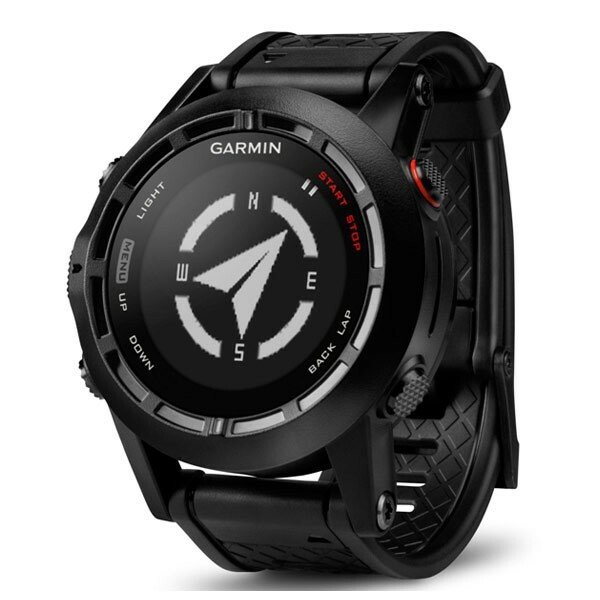 Combining the best features of Garmin’s fitness and outdoor watches, the fēnix 2 is the ideal multisport athlete’s training partner. Full Featured Training Watch for Multisport Athletes. 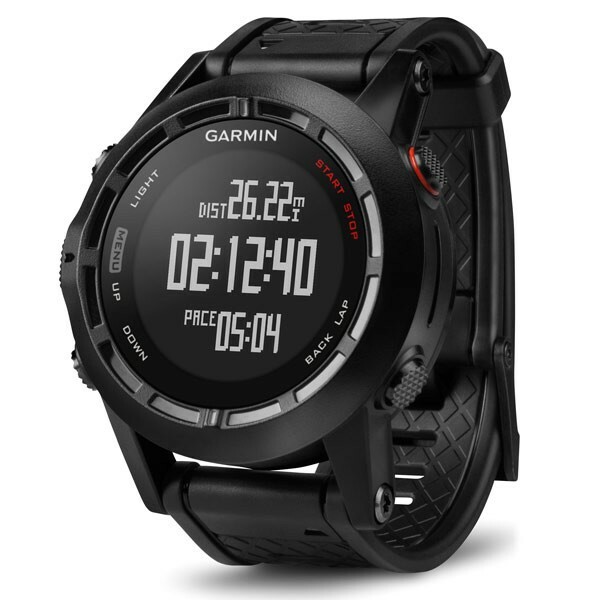 Combining the best features of Garmin’s fitness and outdoor watches, the fēnix 2 is the ideal multisport athlete’s training partner. Whether running, climbing, riding, hiking, paddling, skiing or swimming, the fēnix 2 lets you easily switch between feature sets for easier access to the information you need. Switch from advanced fitness training features like VO2 max, Virtual Partner® and recovery advisor to high-sensitivity GPS tracking features like 3-axis compass and TracBack®. And with Smart Notification you can stay in touch, even while you’re out testing your mettle. fēnix 2 auto-calibrates its ABC sensors using its GPS receiver and also auto sets the time based on location. For an extremely accurate temperature reading, pair it with Garmin’s tempe™ external temperature sensor. Heart rate zones: Ye,s when used with HRM (not included in this pacakage).